All the power station chimneys have a WW2 camouflage paint scheme. Gasometers with WW2 camouflage scheme applied. 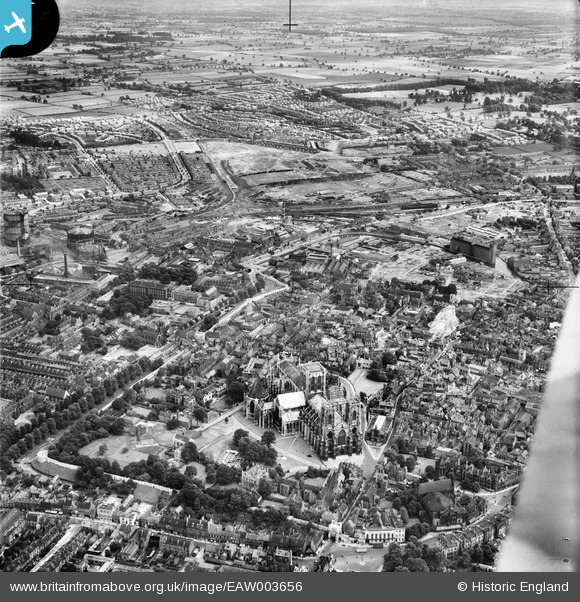 An original snapshot of York taken in June or July 1939. 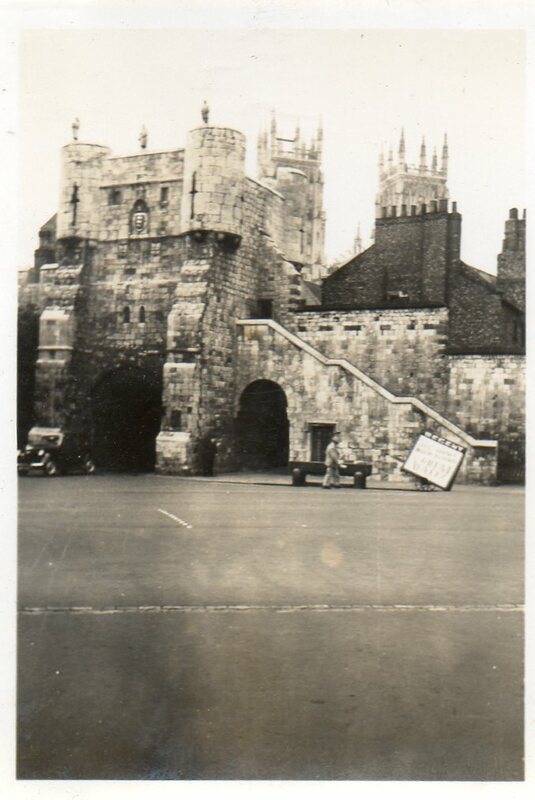 "High Petergate & Bootham Bar "
An original snapshot of York taken in June or July 1939. 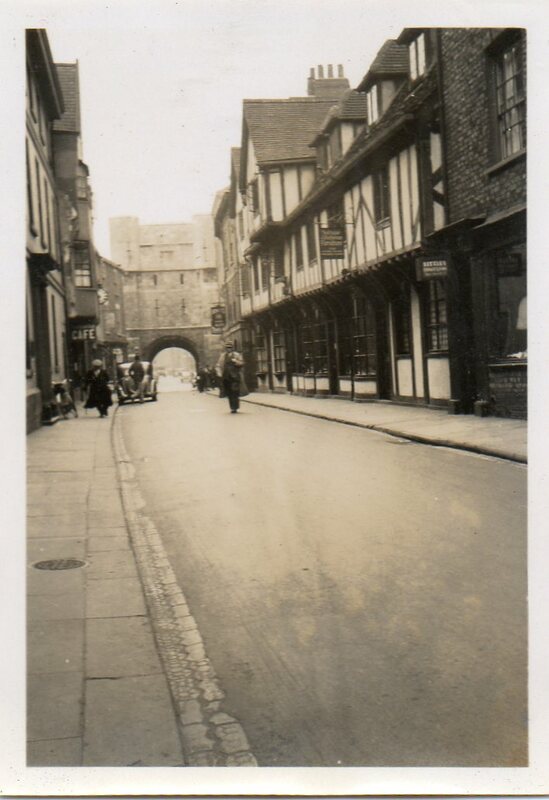 "Bootham Bar "